Instant Style. Effortless Beauty. 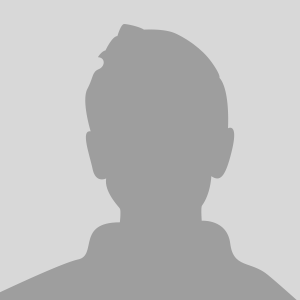 Totally You! 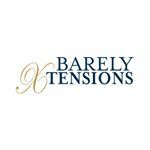 Barely Xtensions is setting the standard for luxury hair extensions at an affordable price by developing products that deliver excellence in performance and quality. Our revolutionary Ultra-Seamless Clip-In Hair Extensions feature a Micro-Thin Skin Weft that provides the smoothest application on the market so the extensions lay flat to the head for a virtually undetectable finish. This means you can say GOODBYE to bulky, heavy, sewn wefts for good! No more walking around with headaches showing your weave! We have you covered with lightweight, damage free, 100% Remy Human Hair Extensions that are truly like no other! They are the perfect solution for anyone looking to instantly enhance the overall appearance of their natural hair. Easily add length, emphasize volume or even create dimensional color effects. Just part, place, and go about your day with long beautiful gorgeous hair. It’s effortless beauty that is totally you! Sold exclusively at Sally Beauty in 3000+ stores nationwide.